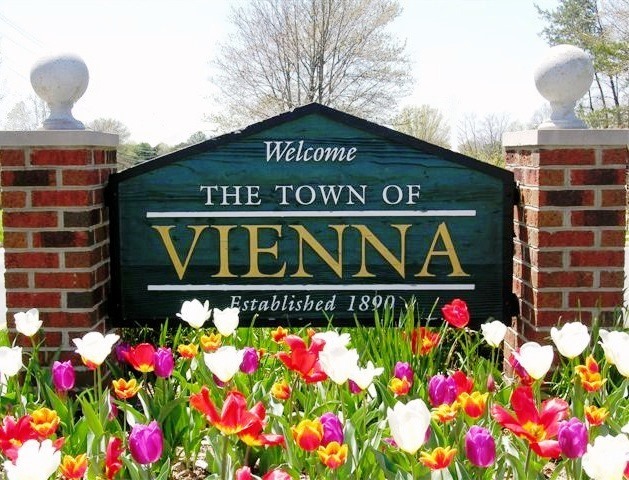 Vienna is a mid-sized township in the state of Virginia that prides itself on its beauty and grace. It is an affluent community, with the expensive property that is well worth the price, but that is some of the most expensive real estate per square foot in the entire nation. Vienna has between 16,000 to 17,000 residents, most of whom are white-collar workers with administrative, managerial and supervisory or high paying jobs. Some areas of Vienna, as beautiful as they are, can easily be considered as wealthy. Of those living in Vienna, more than 3 times the national average of US citizens possess a college degree and a high academic degree at that. On average the income for those living in Vienna is more than $57,000, or $200,000 annually for a family of four living in Vienna, well above the national average. Vienna ranked third on Money Magazine’s Best Place to Live in the Annual compilation in 2013. The beautiful Washington & Old Dominion Railroad Park cuts right through the center of Vienna. Vienna ranks as a 71 on the crime index, which is excellent, and less than 10 violent crimes occur in the town annually. As many who live in Vienna work out of town in the bigger nearby cities where many extremely high paying jobs are, commuting and mass transit are important factors in the lives of the citizens of Vienna. 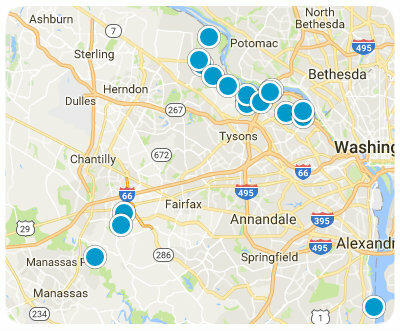 Route 66, Route 7 and I-495 are all easily accessible and provide good transportation routes to areas North and South in Vienna, but as Vienna has an excellent mass transit system and metro, many people commute to work via mass transit and don’t bother with the hassles and expense of daily driving. Curious to know what homes are selling in your neighborhood? Sign up here for Vienna Market Report to be up to date on real estate market statistics. Wondering how much your Vienna home is worth? Learn more here! Search the #1 site for Vienna Real Estate listings.